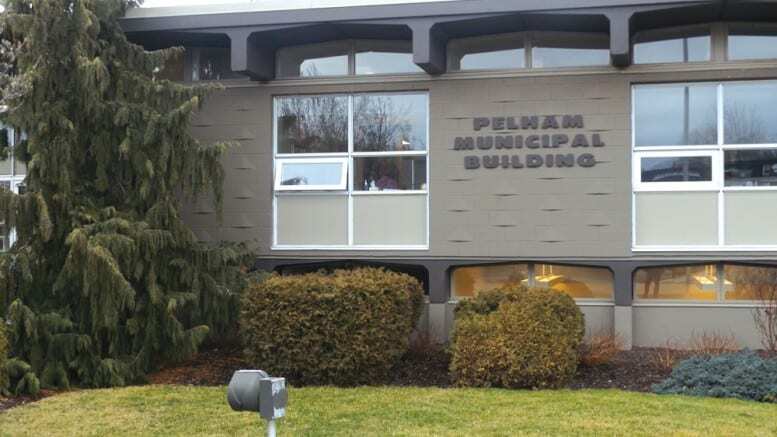 The Town of Pelham has issued notice of a water main break near that intersection of Pelham Street and Quaker Road. To allow repairs, the eastbound lane of Quaker Road, between Pelham Street and Line Avenue, will be closed to traffic. The areas that will be without water for the duration of the break are Pelham Street – Bacon Lane to the Welland border, Quaker Road – Pelham to Claire Avenue, and Claire Avenue. Water will be shut off soon as a contractor is on site, says the Town, and will continue until a repair can be made later Wednesday afternoon or evening.